Atomic Leagues only does baseball and softball and we do them right. Mobile scoring, the most statistics, and easy to use websites at a price that you can afford. 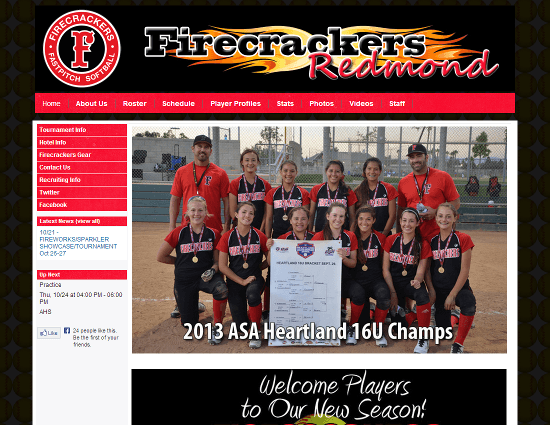 Don't settle for a generic sports website when you can have one specifically tailored to baseball and softball. Score your games on your iPhone, iPad, or Android device using iScore, the #1 mobile sports scoring application, and have the results automatically sync to your Atomic Leagues website. Don't spend thousands on your website when Atomic Leagues websites are affordable enough for any budget and packed with amazing features. We truly partner with everyone using Atomic Leagues. We will help you set up your website at no cost. Get your emails answered within minutes and talk to a real person when questions arise. 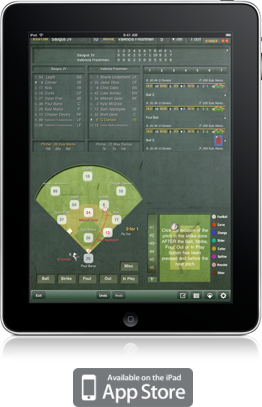 Over 30 hitting, 35 pitching, and 19 fielding statistics lets you capture every statistic, present season and historical. Score a game using iScore on your iPhone, iPad, or Android device and the results will automatically be synced to your Atomic Leagues website. Upload your own logo, change your website colors, pick a background, choose which pages are private, use a custom website address, and have complete control over how your website looks. Collect all dues online safely and efficiently with online registration. Create registration forms in minutes and start collecting payments immediately. Contact members of your team, league, or organization for free with unlimited emails and text messages. Sync your calendar to all of your devices to instantly capture any schedule updates. Create as many additional pages for your website as you want. Upload from your PC or straight from your phone. 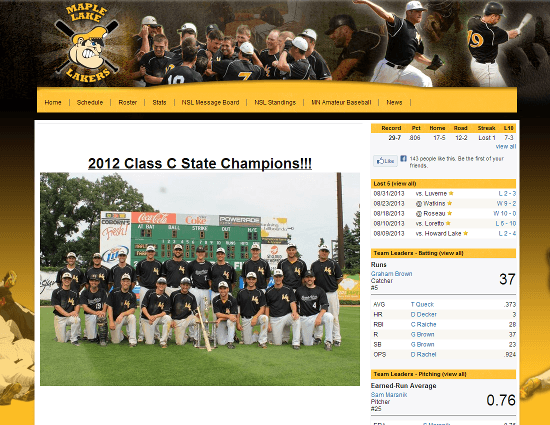 Create photo galleries and attach to games or events.